Want to record Roblox gameplay? Roblox is a massively multiplayer online game creation platform that allows users to design their own games and play a wide variety of different types of games created by the developer or other users. This Roblox video was uploaded by a Bandicam user. * There is currently no way to export Roblox from the game client. 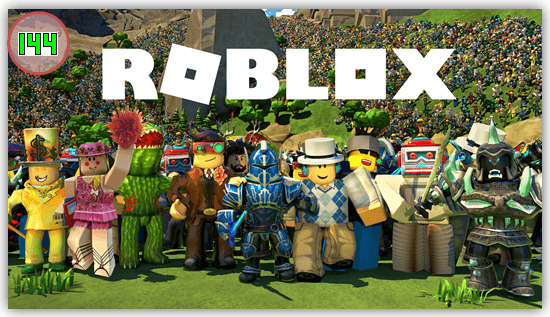 All Roblox will be reset whenever a player logs out. 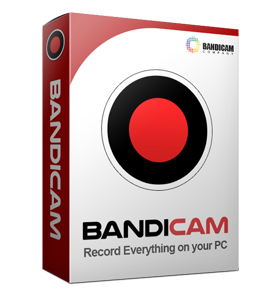 Start Roblox game to record. Please change the recording hotkey from 'F12' to 'F8', and then press the 'F8' key to start recording. If you use the 'F12' function, you will not get enough FPS because the recording hotkey of Roblox is 'F12'. 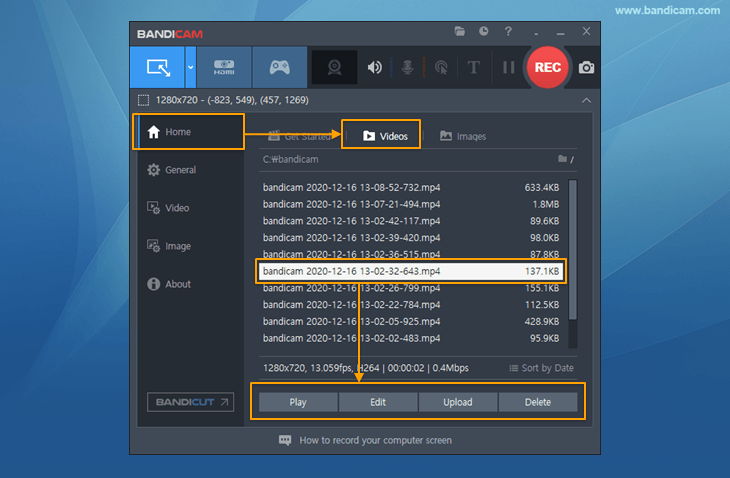 To stop recording, press the recording function key (or the 'Record' button on Bandicam) again.